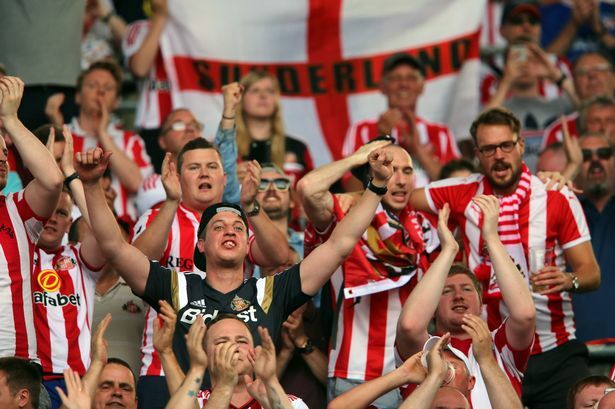 One of the reasons for Sunderland being unable to get positive results at the start of the season is the lack of wins at the Stadium of Light. 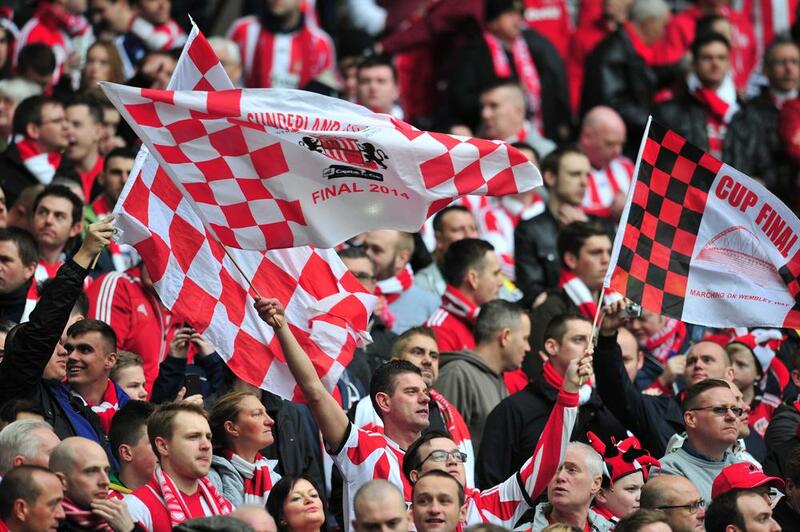 Sunderland were unable to win the two home games this season, while the only success came away on the road against Norwich City. The club also came close to securing a victory against Sheffield Wednesday in the other away game. As a result, Grayson may not be changing his tactics too much from those two games. Barnsley have been also struggling at the start of the season after managing just one win in four. Their only victory came at Oakwell stadium against Nottingham Forest. 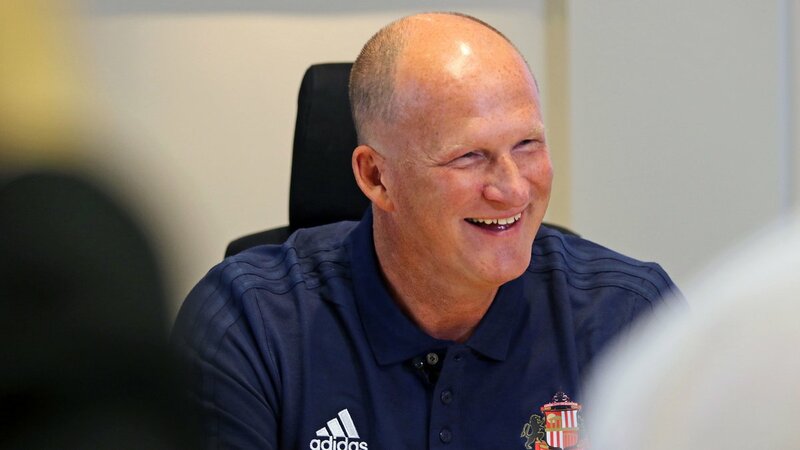 Grayson was appointed as the replacement for David Moyes after Sunderland were relegated from the Premier League by finishing bottom of the table. “Away from home, we can sit back a bit but we’ve still got to try to win the game. Counter attacking is becoming the norm these days. People are setting up teams to sit back and punish teams quickly and we’ve got players with pace like Honeyman, McGeady, Vaughan and Grabban who can do that. Hopefully, I’m at home as the deadline gets close because I’ve got a terrible phone signal there,” said Grayson. Sunderland could lose the likes of Didier Ndong on transfer deadline day.